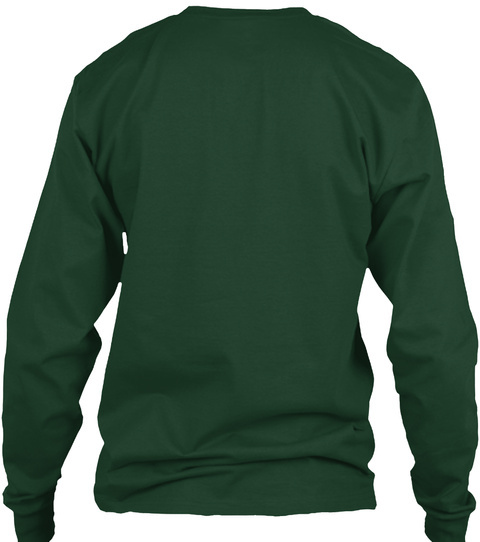 Brand New our Christmas long sleeve tee for Christmas. 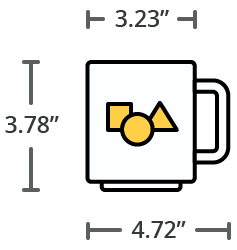 There are also great matching coffee mugs and stickers. There are also short sleeve tees and hoodies. Click on the shirt to see all styles and colors available!! 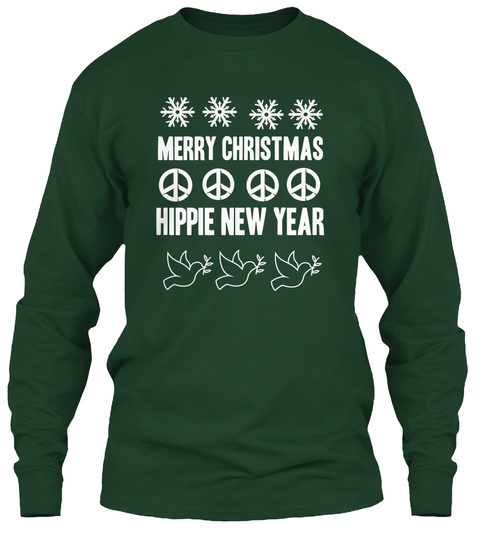 Wouldn't this be a great gift for that favorite Hippie in your life? 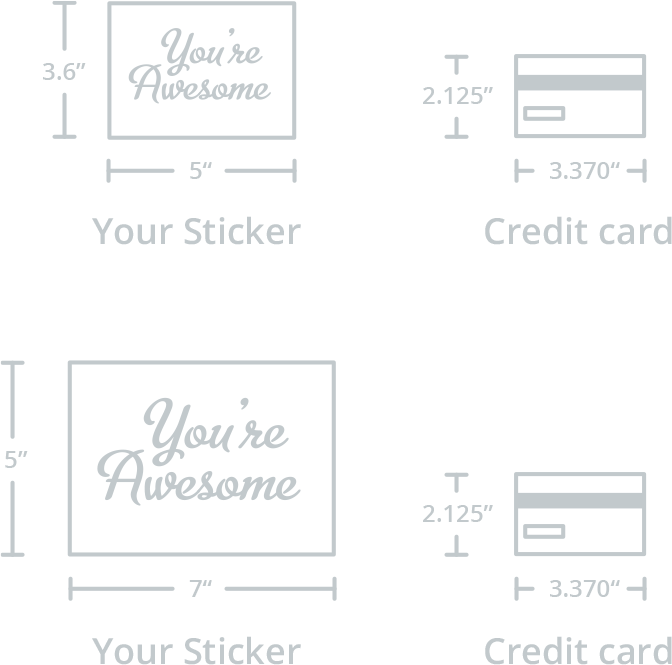 Order more than one and get reduced shipping! !